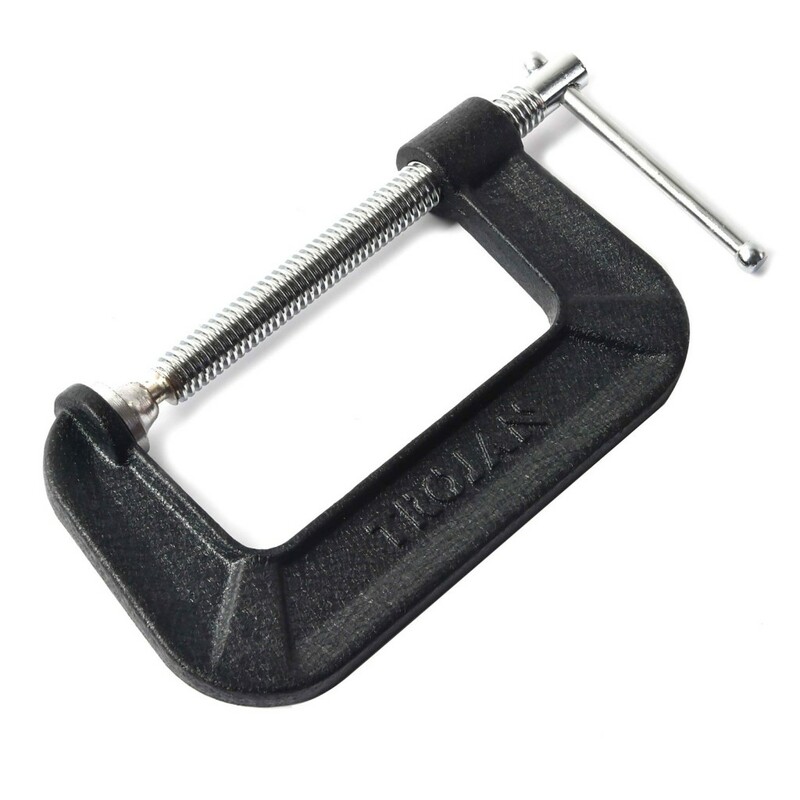 Useful for woodwork and welding, these clamps hold materials temporarily assisting with screwing, drilling and adhesive applications. 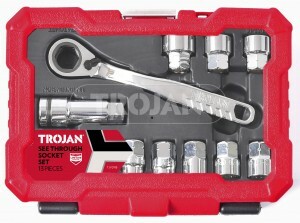 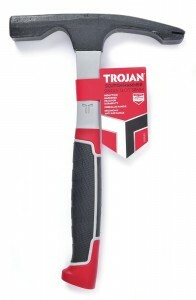 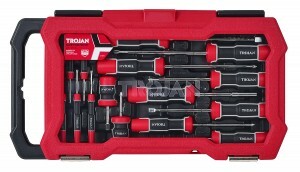 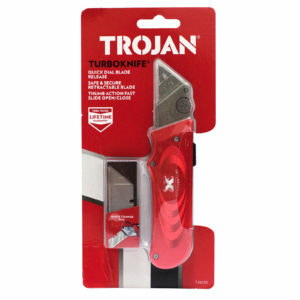 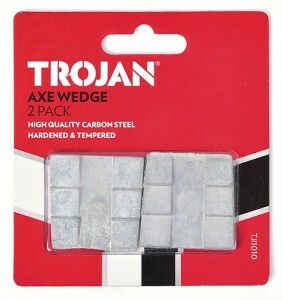 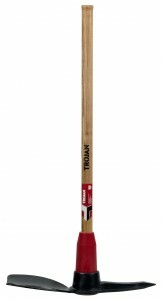 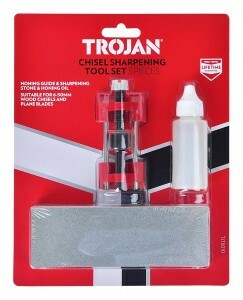 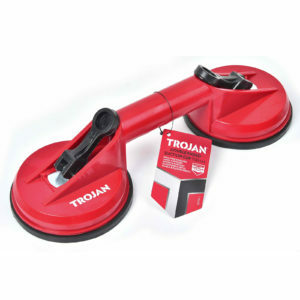 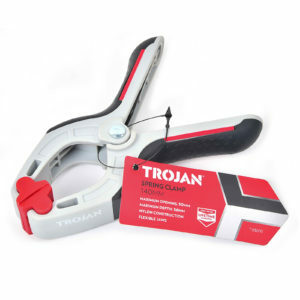 Trojan’s heavy duty clamp are useful for woodwork and welding, providing extra grip and support when needed. 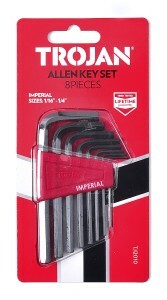 These clamps hold materials together temporarily assisting with screwing, drilling and adhesive applications, the perfect tool to keep when working on your own. 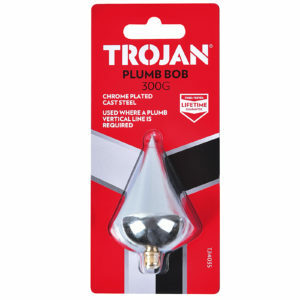 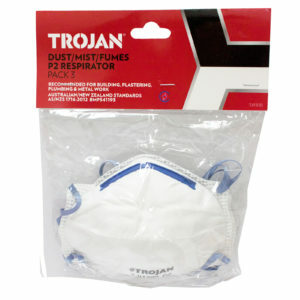 Ideal for carpenters, tradesmen and DIY enthusiasts.